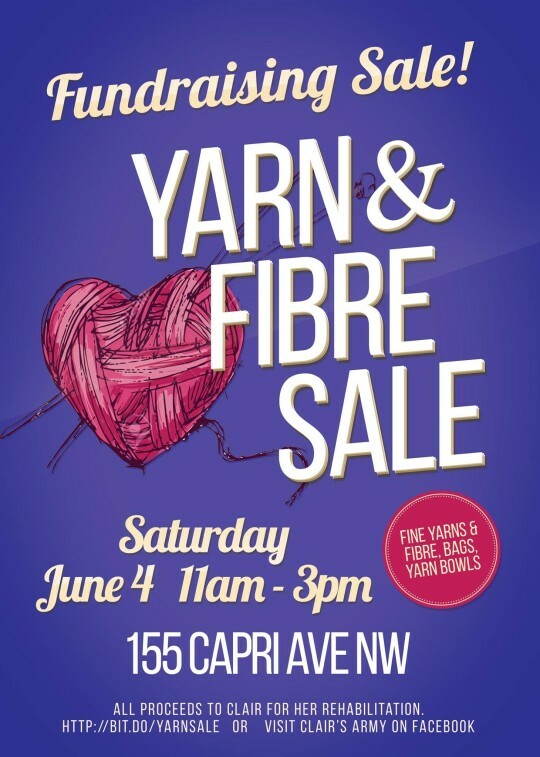 Yarn & Fibre Sale this Saturday! 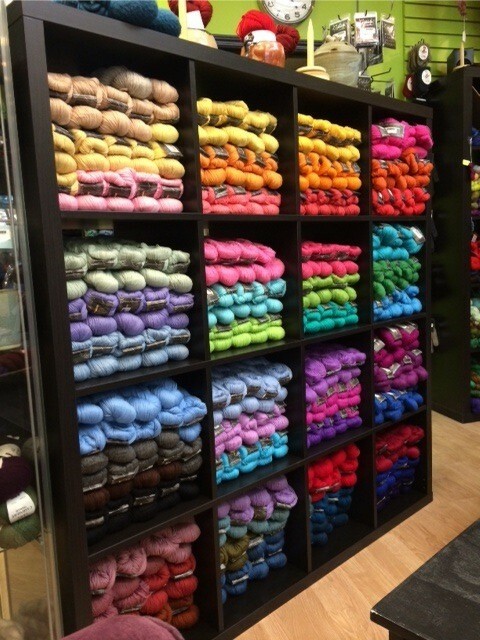 A quick reminder that the yarn & fibre sale to help our loopie, Clair, is happening this Saturday! 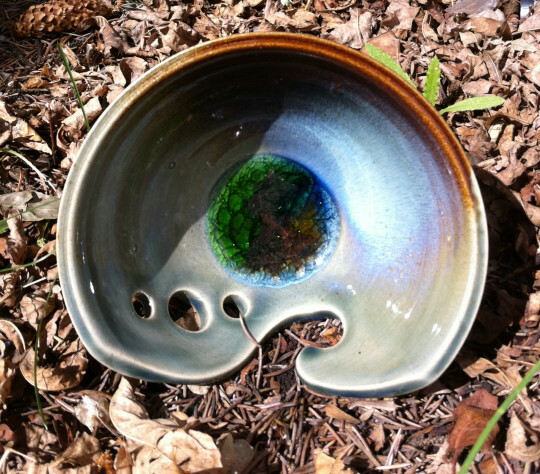 There will be yarn, fibre, and all manner of treasure, so come and check it out! All proceeds go to Clair for her rehabilitation. 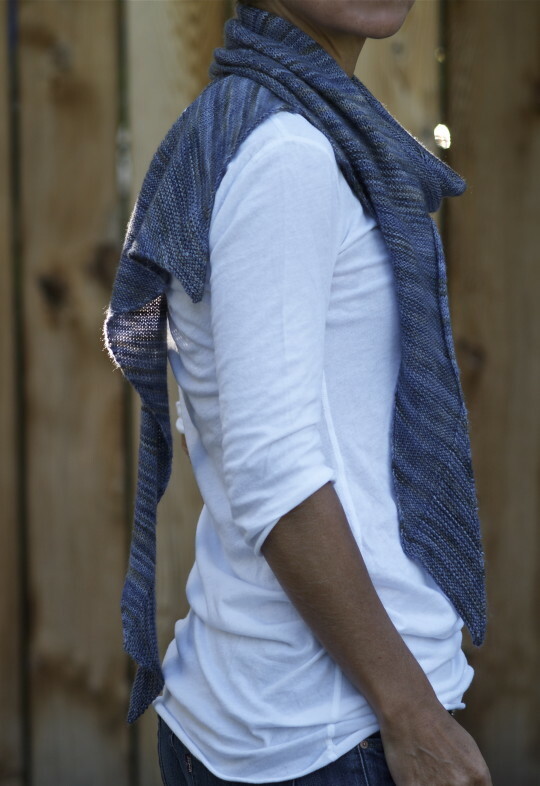 Today’s finished object is Kate Behr’s beautiful “2011 Advent Calendar” scarf by Kristin Benecken. 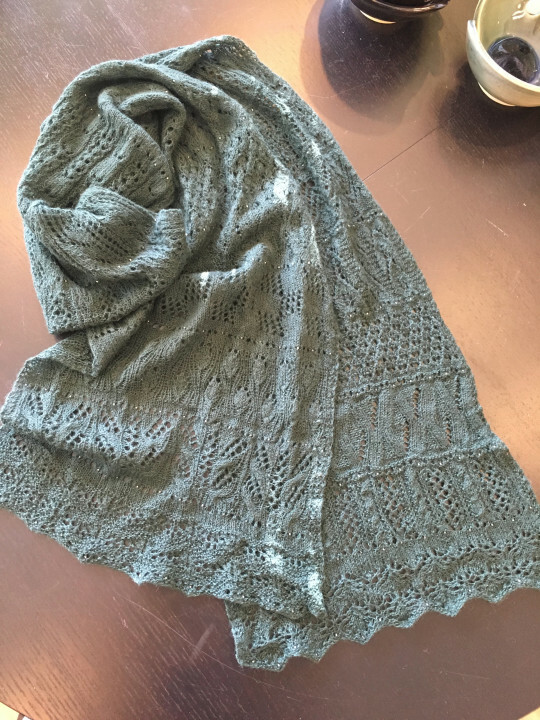 It’s actually a very dark green in real life, but we wanted to show you all the exquisite detail we could! 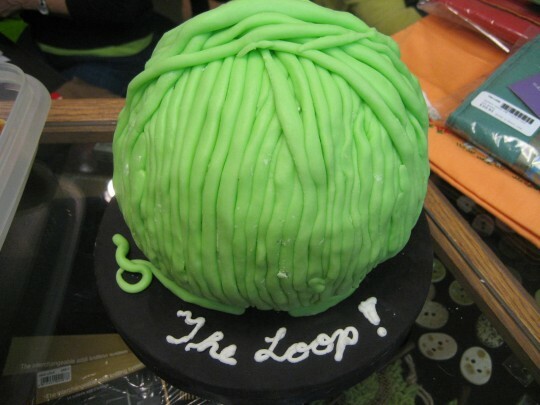 The Loop will be closed on Monday, May 23rd for the Victoria Day holiday. We’ll reopen again at 10:00 am on Tuesday, May 24th. Have a great holiday! 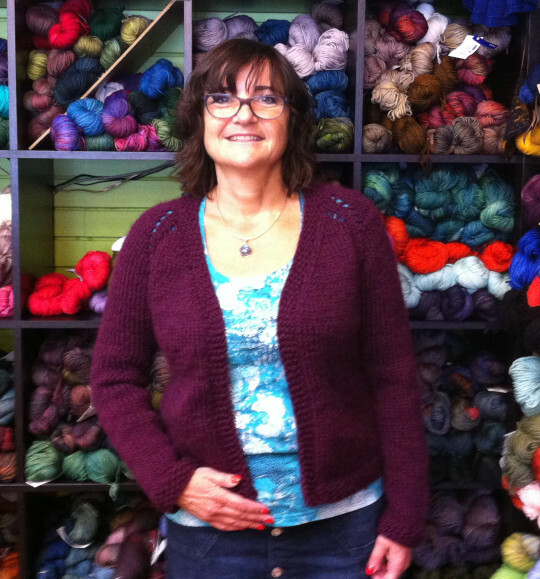 This week, we bring you more offerings from the lovely Sue! 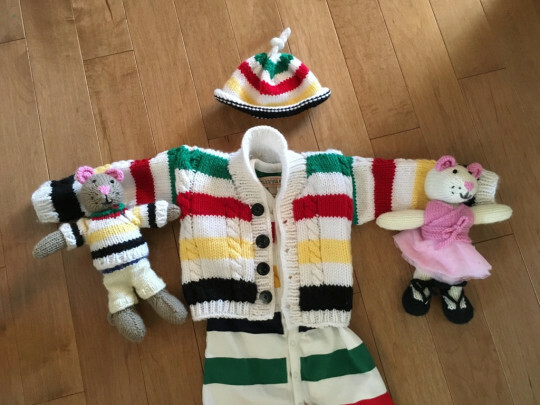 A wonderful striped cardigan with matching hat, and a matching mouse buddy! As well as a ballerina mouse friend for him! So sweet, thanks for sharing them with us, Sue! !